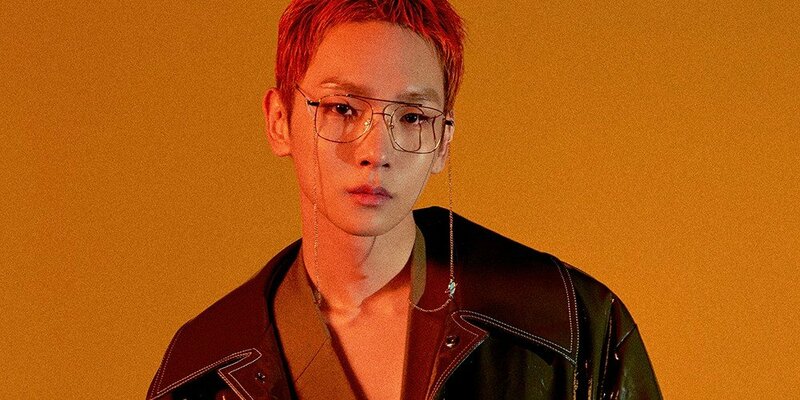 SHINee's Key has confirmed his comeback plans. He'll be debuting as a solo artist with digital single 'Forever Yours'. The song is an R&B pop with a tropical house vibe. Fans will be able to hear Key's charming vocals and individualistic performance at once through the song. Key's 'Forever Yours' will be out on November 6 at 6PM KST. Afterward, the SHINee member also plans on following up with a full solo album in mid-November, so stay tuned! I'm so glad for him but why the song's title made me cry?